With a Salvation Army Santa on every corner, New York makes it easy to remember the less fortunate during the holiday season. Do your part to give back while stuffing stockings and trimming your tree during the annual Miracle on Madison. 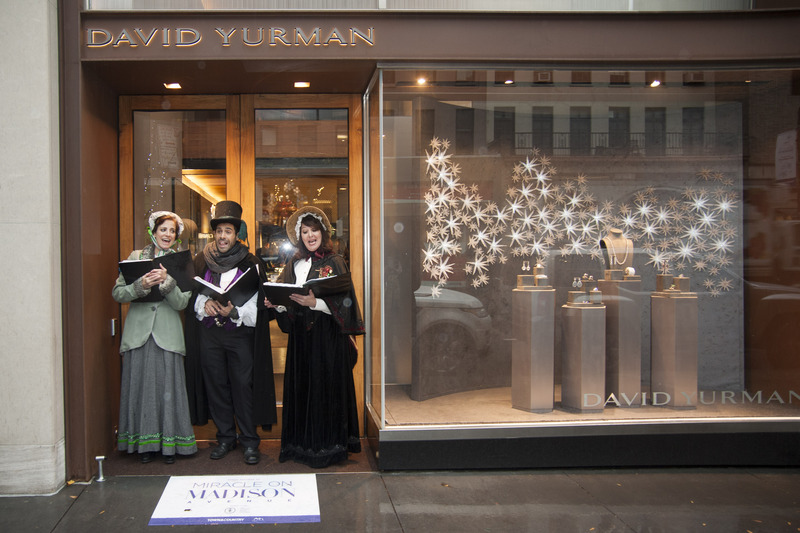 Participating shops on famed Madison Avenue will donate a percentage of their sales to The Society of Memorial Sloan Kettering, a volunteer-led organization dedicated to promoting the well-being of patients, supporting cancer research, and providing public education on the early prevention, detection, and treatment of cancer.